For 25 years, we've been providing our clients with strategically savvy thinking, tools, and tactics that lead to real, measurable results. Working together as partners, we'll provide you with the kind of innovative, knowledge-based work that attracts interest and new customers. As a full-service advertising agency, we can do it all: creative services, media buying, in-house production, website development, digital marketing services, corporate identity and branding, promotional campaigns, print, radio, TV, cable, outdoor, direct mail and more. More importantly, we can help you choose the right marketing and media mix to maximize your budget. Most importantly: what we do works. That's why, since our inception, over 90% of our clients have remained our clients. Because at the end of the day, even the most clever headlines or slickest graphics must yield profitable results. If your marketing and advertising isn't working - let's talk. 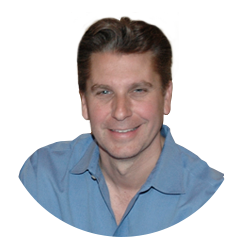 With over over 30 years of advertising experience, Henry is the visionary behind KEA Advertising. His campaigns have been seen across all types of media and he's helped countless businesses succeed and grow. Two of his favorite sayings are "Always say yes first " and "You can't save your way into a profit." 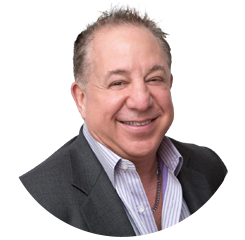 He practices what he preaches and has developed a loyal client base as well as a talented team of people to service those clients. It's not easy to run an Advertising Agency and that's where Lorrie comes in. Hailing from the corporate world, she helps keep the agency running smoothly. 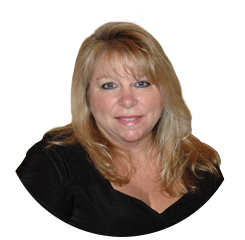 Lorrie has created a first class company culture to ensure that each and every client is serviced with the utmost care and respect. They say that an artist is not paid for their labor, but for their vision. 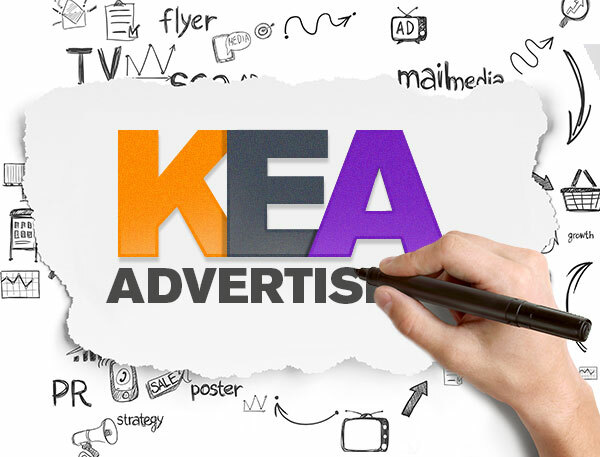 Dean is the man with the artistic vision that has propelled KEA Advertising into the creative juggernaut it is today. Leading a team of artists, his creativity makes good ideas, into great creative executions.